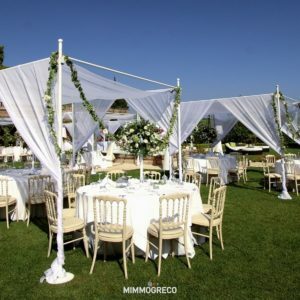 Try closing your eyes for a second and imagine being in a flourishing garden, at the foot of a white staircase, caressed by a gentle breeze while your words "I do" echo among secular palms. 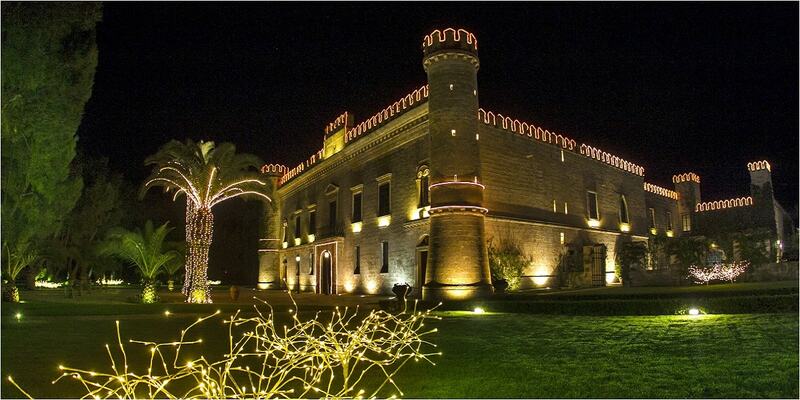 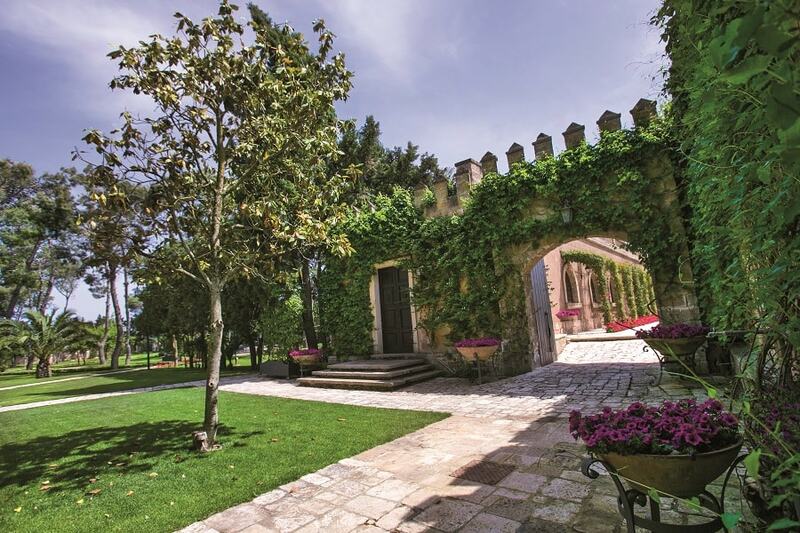 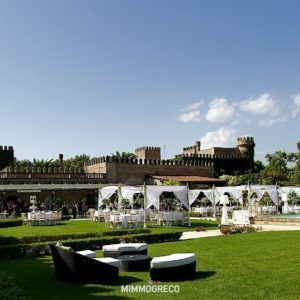 Here, now you can open your eyes, dear bride and groom, welcome to Castello Monaci, one of the most famous wedding locations in Italy! 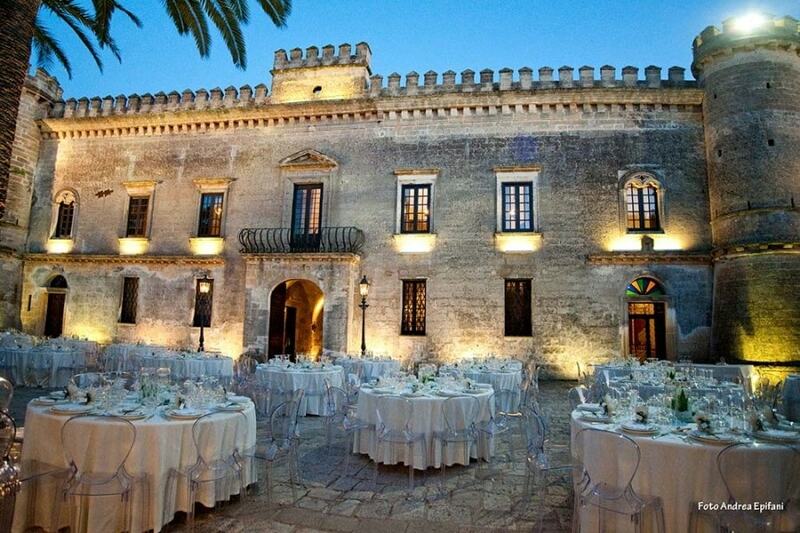 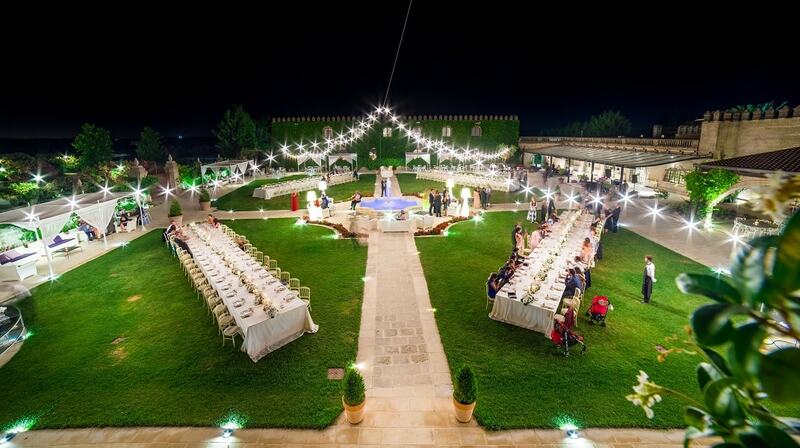 We are in Apulia, in the centre of Salento, near the sea and immersed in the green countryside. 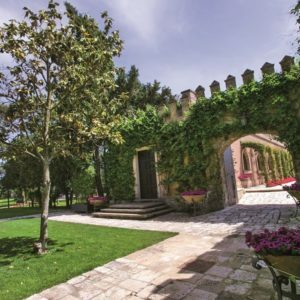 A long avenue of eucalyptus trees welcomes you to this beautiful place, which reveals gardens with a swimming pool, a park, noble halls, a sixteenth century country house, a leisure complex and a fine restaurant. 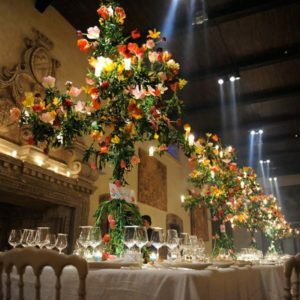 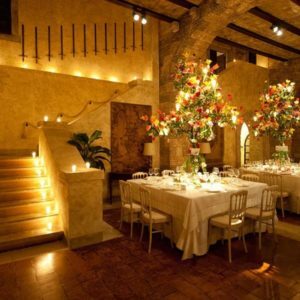 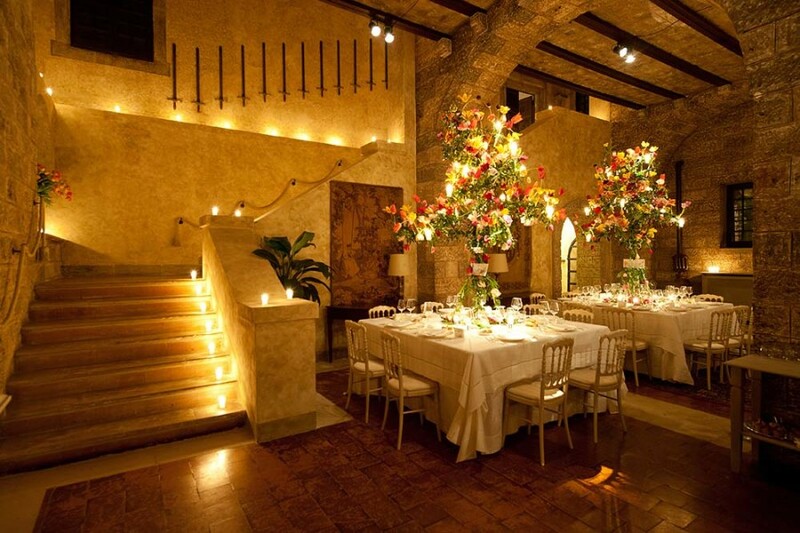 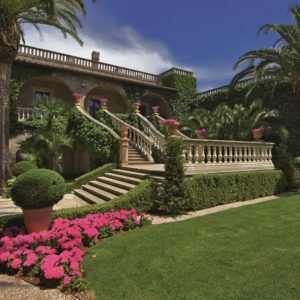 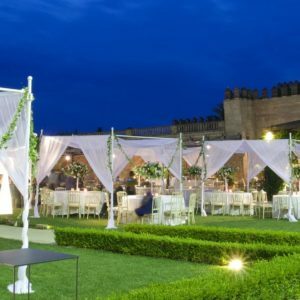 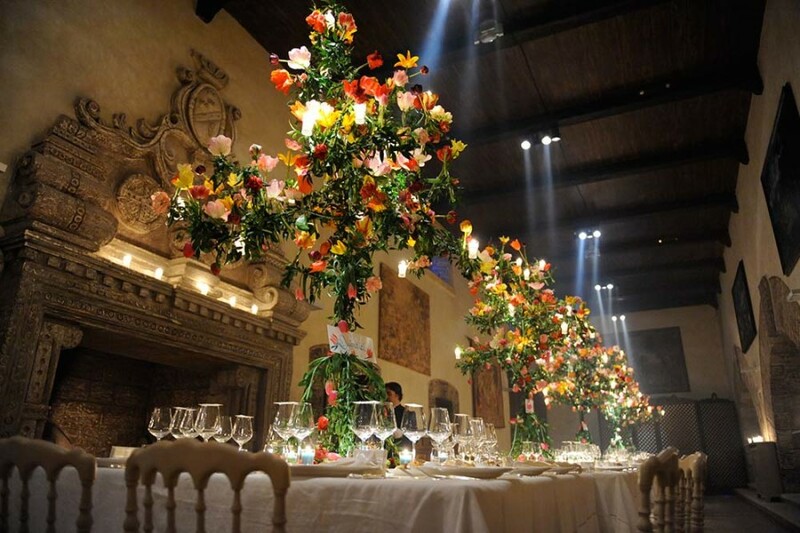 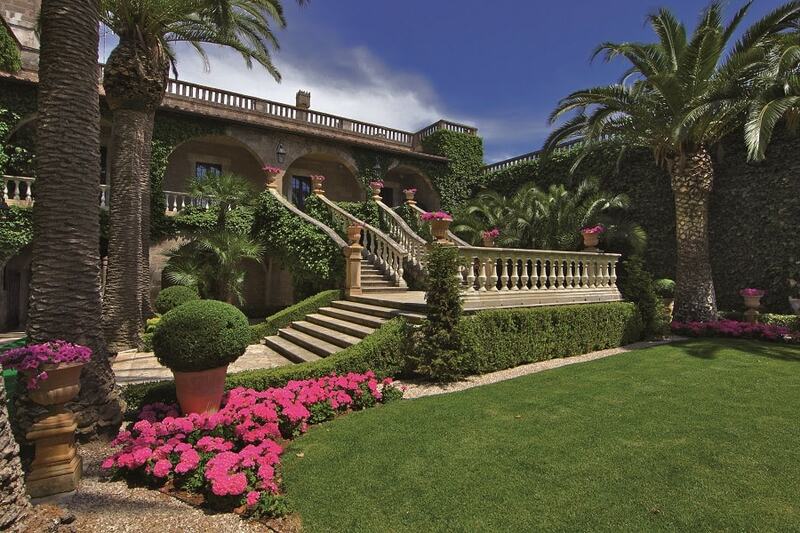 Many special settings for a magic wedding in Italy from the Garden of the Statues to the Winter Garden to the Chess Garden, passing through Piazzale d'Armi and that of the Corbezzoli garden. 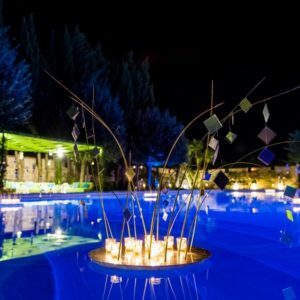 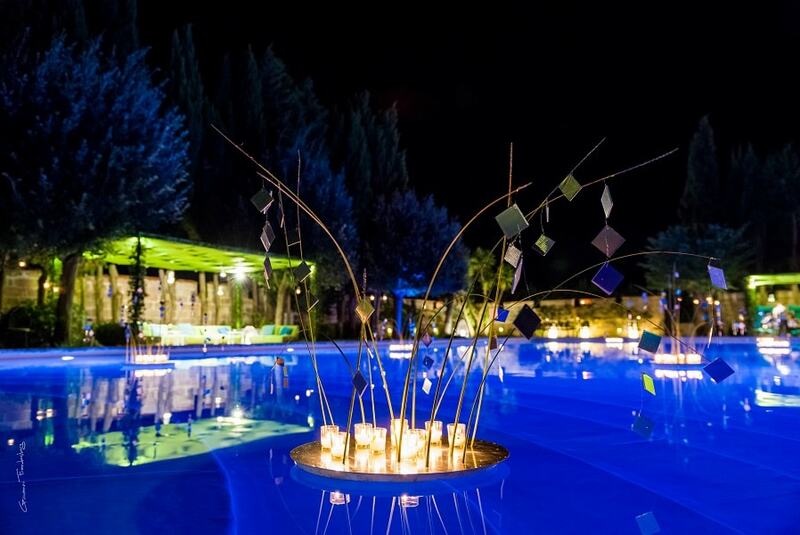 In the evening, the pool and the fountain garden become the perfect setting for your wedding photos. 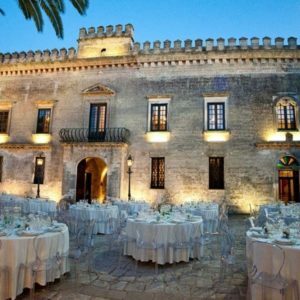 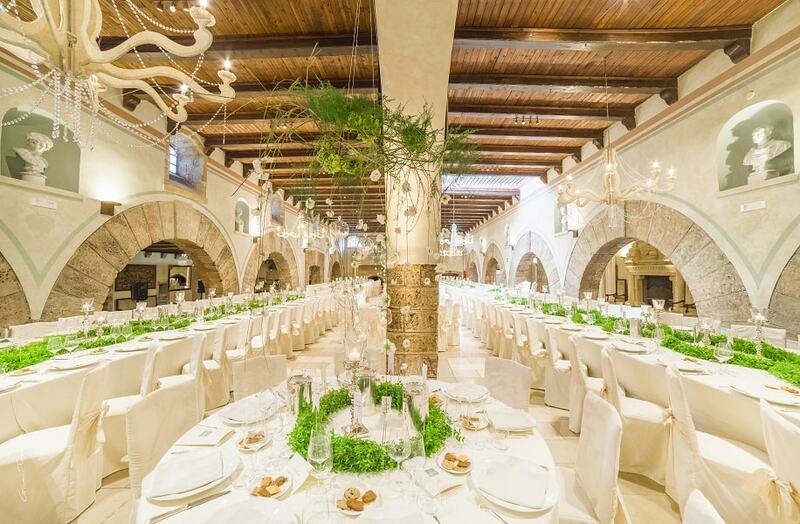 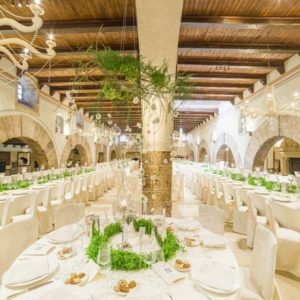 Inside the Castle and in the gardens, civil or symbolic ceremonies can be celebrated; an enchanting and original solution that will allow you to avoid complicated transfers, concentrating every single moment of your event in one place, thus living the experience to the full. 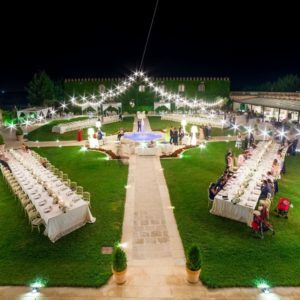 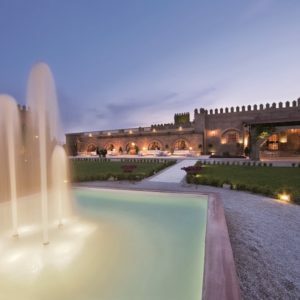 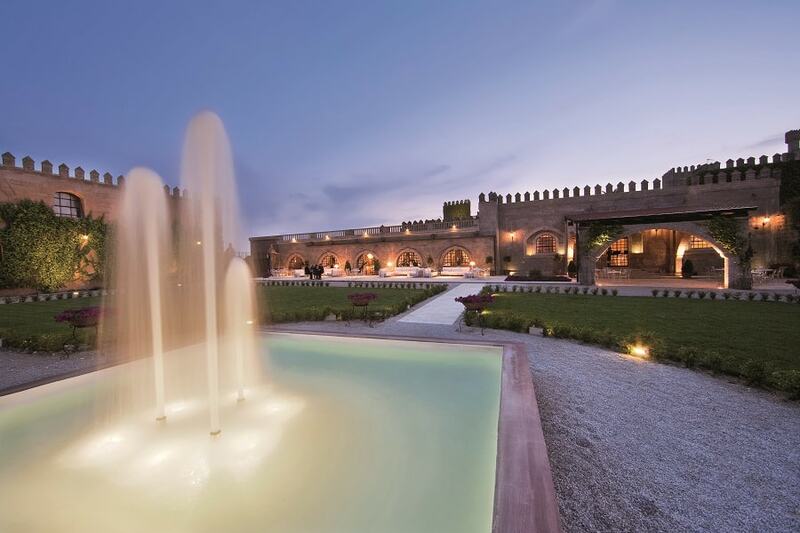 An infinite roof of stars will be the canopy for a wonderful night lit up by thousands of candles, lanterns like fireflies and beacons that enhance the already beautiful Castello Monaci.